AVIATION ADVENTURES is excited to announce that we are partnering with The Ninety-Nines, Inc. International Organization of Women Pilots for the first "Let's Fly Now" event in Fairhope, AL on May 12th. We gave first time airplane rides to 74 mothers/daughters for a Mothers's Day event to remember. This event was followed by another Let's Fly Now! event in Jackson TN in October 2018 where 24 youth received first time airplane rides and ground instruction on various aspects of aviation and aviation careers. THANK YOU AVIDYNE CORPORATION: We appreciate your generous donation of a GNS 480 for Roxie Red Plane. She will now be able to offer both basic and instrument training for her students! Thank you for supporting our mission of youth aviation education. 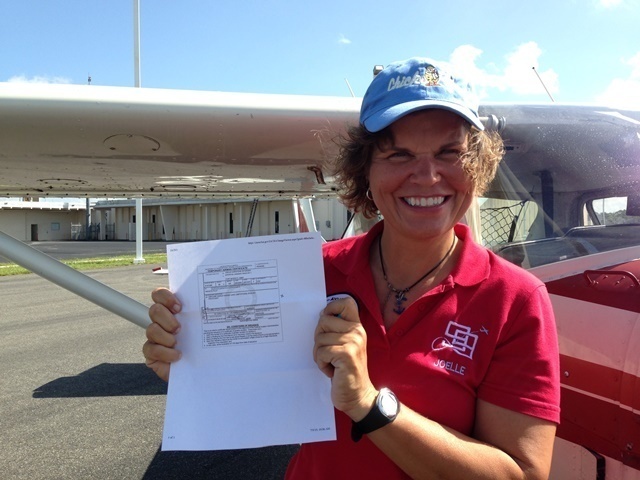 July 9, 2015 you passed your private pilot check ride in Roxie Red Plane! We are so proud of you! 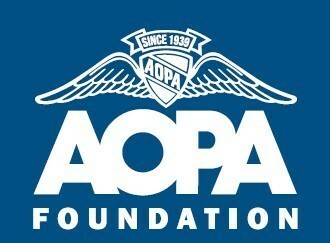 AVIATION ADVENTURES, INC. wins $10,000 Giving Back Grant from AOPA Foundation! Announced at the AOPA Homecoming Fly-in at Frederick, MD, October 2014, Aviation Adventures, Inc. along with 9 other non-profit organization dedicated to supporting the aviation community were awarded the Giving Back Grants from the AOPA Foundation. Grants were awarded to organizations doing good work through general aviation that reflect the mission and effort of the AOPA Foundation. donation of headsets to use in Roxie and our future training aircraft. The Pilot headsets look brand new and will be perfect for our trainees. 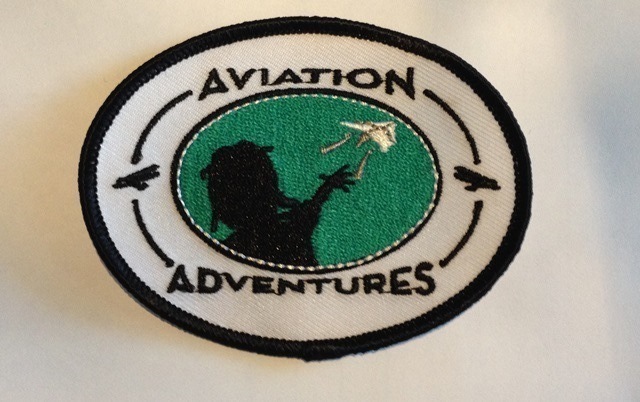 Thank you for stopping by AVIATION ADVENTURES, INC. a 501(c)(3) non profit organization. Our major fund raising campaign is under way. 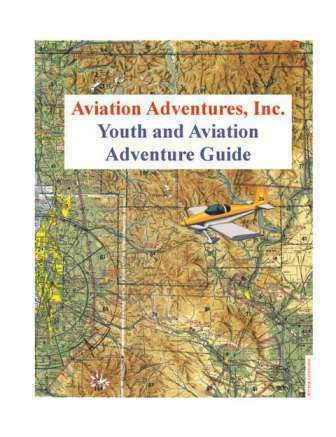 WHAT IS THE YOUTH & AVIATION ADVENTURE GUIDE? The guide is a workbook filed with 120 color pages of all sort of aviation and pre-aviation information, games and puzzles designed to make learning about aviation fun. Topics include air racing, US Geography, phonetic alphabet & communications, time and time zones, basics of flight, aviation history, navigation & using a compass, maps & charts, airports & airspace, types of aircraft, weather and aviation careers. The book can be used as part of a home schooling program, in conjunction with an aviation organization youth program, as an after school program or by any pilot wanting to teach their "pilot in the making" about aviation. An electronic teachers guide is available through drop box for those purchasing 10 or more workbooks. It is a living, breathing teachers' guide with those using it uploading their new activities to share with all other on-going programs. To order multiple copies, please email us at aviationadventures@hotmail.com for special pricing and shipping rates and to gain access to the teachers guide. Thanks for your support.